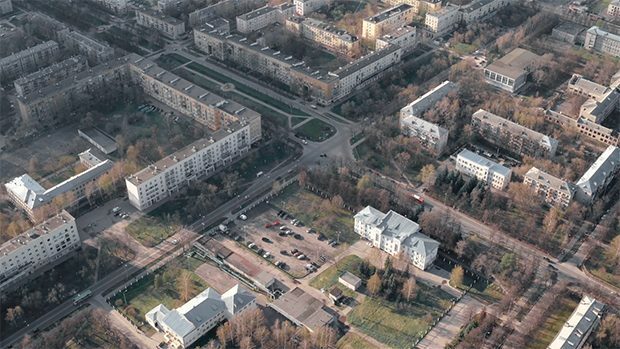 The film “Russian Detroit“, 2018 brings the viewer to the heart of the utopian city of Avtozavod (Russia). 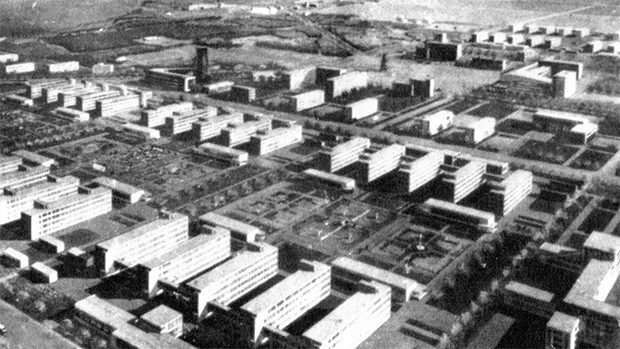 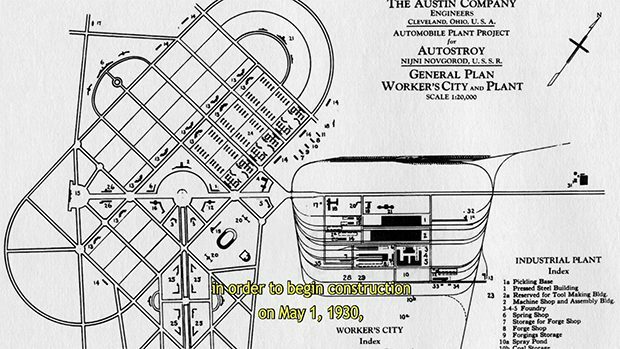 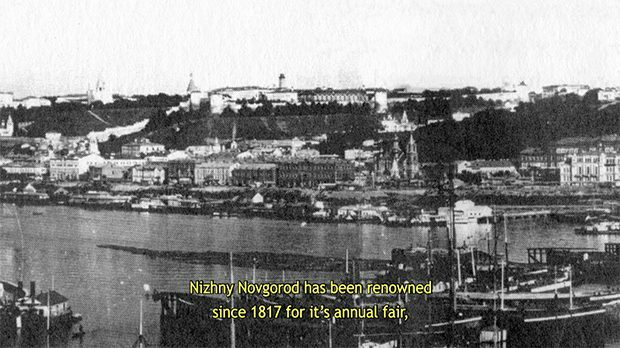 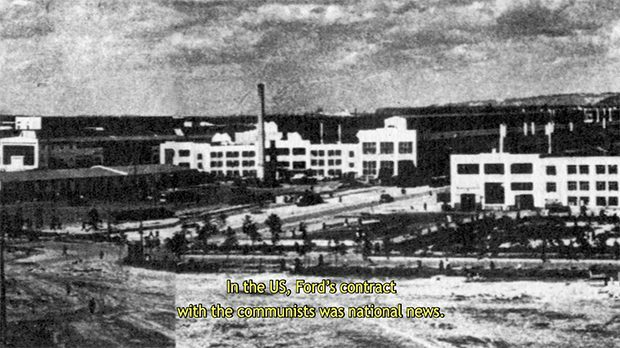 Throughout the story the viewer is slowly transported back into time to 1929, when the Soviet government contracted the American company Ford to create the “first socialist city in the world” with the architect Albert Kahn. 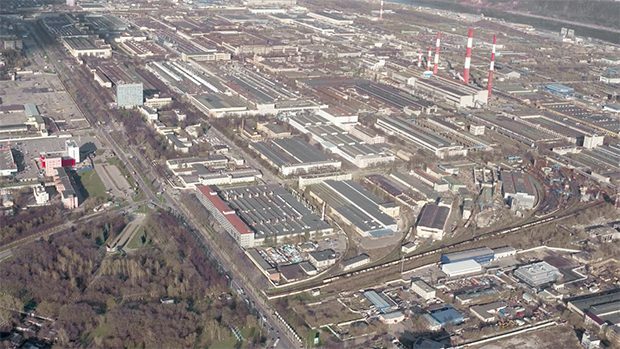 It was the first city built in Russia after the revolution and the biggest car factory in Europe at its time – a copy of the “Ford Rouge Factory“ in Detroit, Michigan. 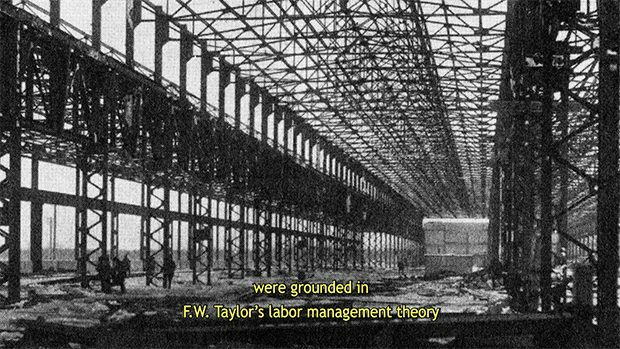 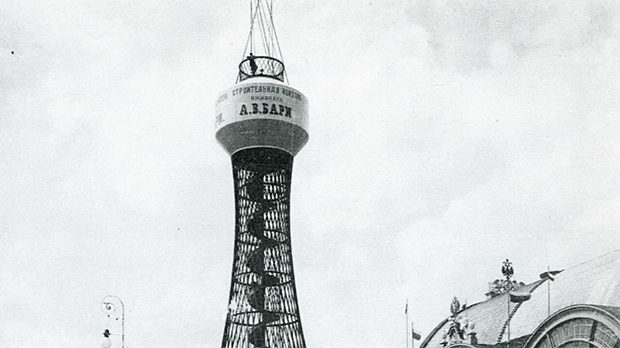 The contemplative journey into the “Soviet Detroit“, enables us to see the vitality of the city today, the former realm of the socialist dream and – when looking at the master plan – to follow the almost hidden traces of the American presence.